Sometimes calling a musical performance a “concert” isn’t enough. Occasionally it’s something more, something transcendental and greater than the sum of its parts. Such was the case with Icelandic experimental rock group Sigur Ros’ first ever performance in Birmingham. To call it a simple concert doesn’t do it justice: it was a visceral, emotional, almost spiritual piece of performance art. Although not a word of the performance was in English, a working knowledge of Icelandic wasn’t needed to understand the intense emotion behind the music. Backed by an eight-person troupe providing strings, brass, keys and percussion, Sigur Ros began a mesmerizing two-hour adventure through the surreal. Everything about the performance was an intentional, important cog in a greater machine that ultimately produced a gorgeous multimedia experience. While one might assume Sigur Ros’ airy, melodious post-rock pieces might be better suited for the yoga studio than the concert arena, the band had audience members in the pit fist-pumping like they were at a metal show. Jonsi Birgisson’s angelic falsetto vocals were sharp and cold like an Icelandic winter, and the instrumentals created a swirling blizzard of sound, enveloping the audience and demanding their attention. 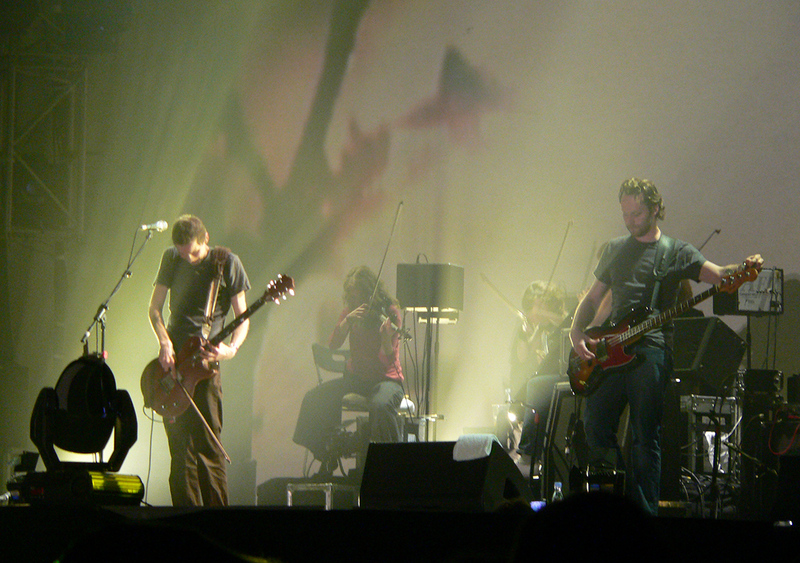 The setlist consisted of 13 or so songs, including some from the band’s latest album, “Kveikur.” After starting off soft with “Yfirborð,” Sigur Ros rocked the audience with the heavy, dark “Brennisteinn.” Other notables include the band’s biggest hit “Hoppípolla” and the enchanting nine-minute long “Festival.” The band concluded with “Poppalagio,” a 15-minute long finale that demanded a standing ovation from the audience. 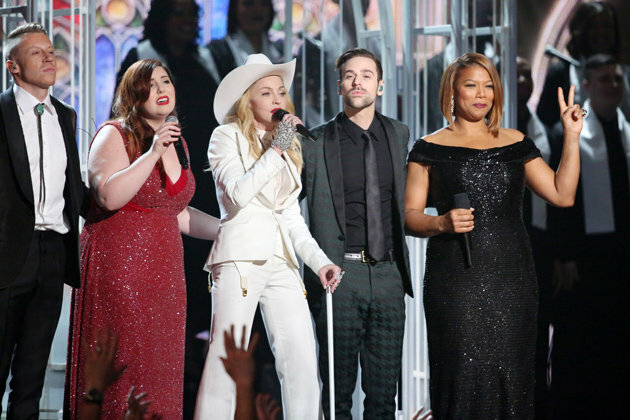 As the band took a bow, roses were thrown onstage, and they were certainly well-deserved. Sigur Ros’ performance was a piece of artful excellence, deep yet relatable, accessible for anyone, even those unacquainted with the icy cold and northern lights familiar to the band’s homeland.